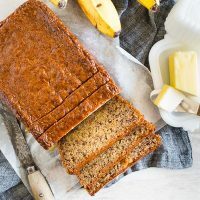 However, whether you know it or not, February 23 is Banana Bread Day – yes, really – so I scoured through the recipes of some of my favorite bloggers, and rounded up their delectable banana bread posts. 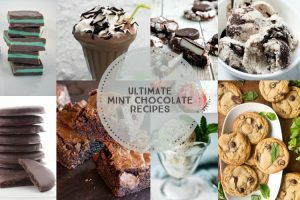 They all look so good, I’m not sure which I need to make first! 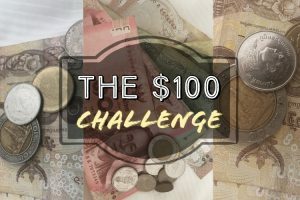 Which would you choose?? It happens to us all...bananas seem to get away from us and turn brown before we eat them. Rejoice! 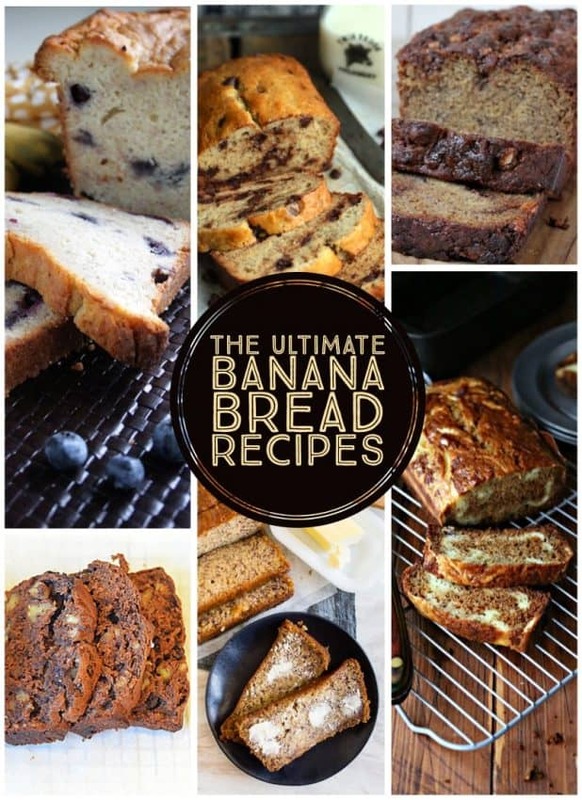 This round up of banana bread recipes is here to save the day! From cream cheese laden, to ginger, to chocolate, there's something for everyone! 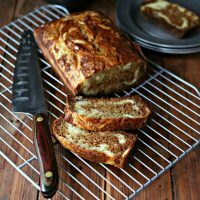 Put those overripe bananas to good use and make this flavorful banana bread with mascarpone cheese swirl. Your house will smell amazing, and your tummy will thank you. 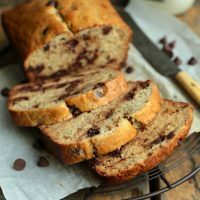 Never throw those bananas away again, make a giant loaf of this Sour Cream Chocolate Chip Banana Bread today! 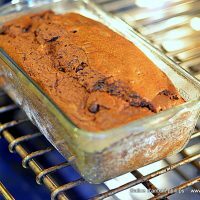 Tender, chocolatey, and better than your mama’s! There, I said it! 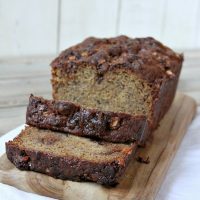 This coconut rum lime glazed banana bread is perfectly moist and glazed with the most delicious brown sugar coconut rum lime mixture. 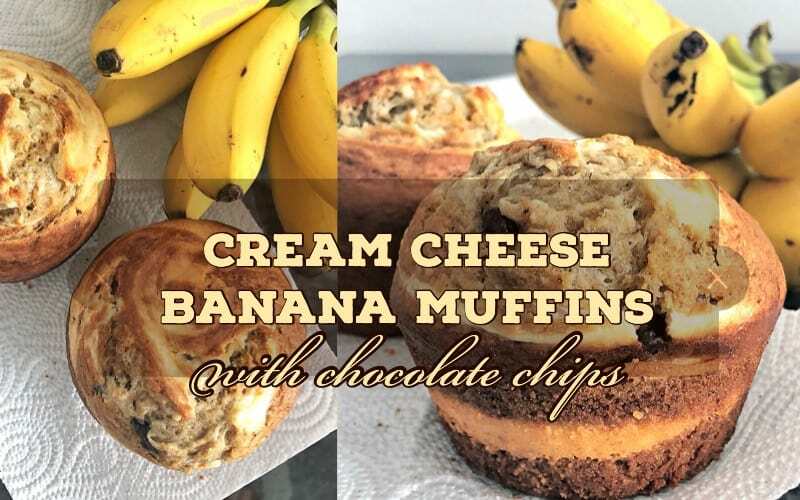 It’s perfectly sweet and the perfect way to use up all those browning bananas. Ally calls this houdini batter~~the better batter that can become just about anything you want it to be. Need brownies? 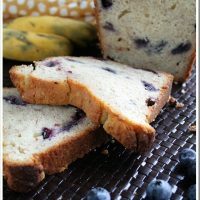 Well, then put this batter in a square or rectangular baking pan. Need a bundt cake? Pull out the bundt pan and bake it. In the mood for muffins? How ’bout going rustic and using a cast iron skillet! Presto, you got the batter right here!